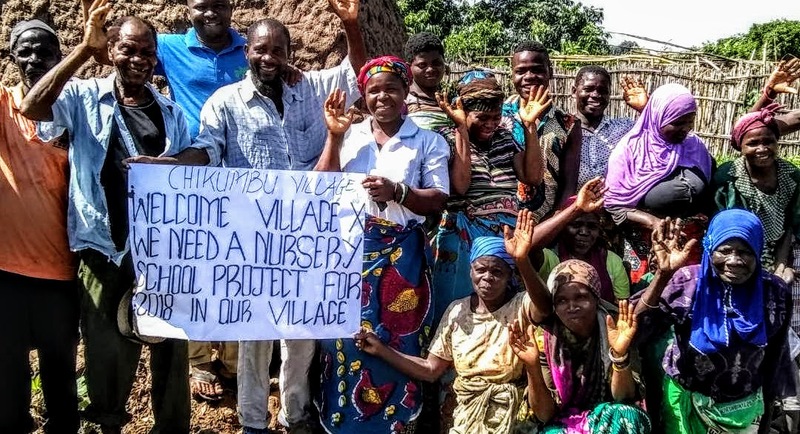 Chikumbu Village used $2000 in September, 2018 to build a nursery school. This project helped 1874 people across 329 households. 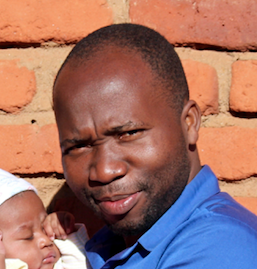 Chikumbu contributed $100, materials, and labor. Partner Friends of Malawi also made a generous financial contribution. The Chikumbu nursery school is projected to be completed on June 15, 2018. The school has 81 students registered for its opening from the ages of 2-5 from seven of the surrounding villages and it intends to enroll more than 100 students. Its goal is to better equip students for primary school by exposing them to English at a young age, and lay out a foundation for students to acquire the necessary skills to succeed in their academic pursuits. Community Problem: Parents in Chikumbu Village work long days on remote farms, making it difficult for them to supervise and educate their young children. 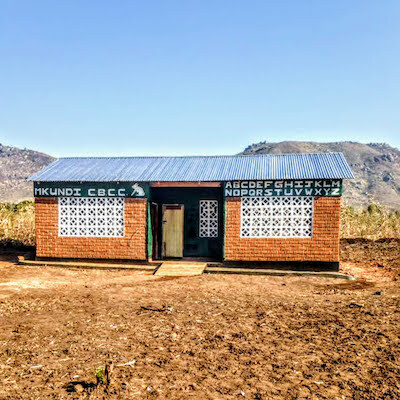 Currently, the children go to an informal school in the village chief’s house, but this space isn't shielded from rain or dust, and lacks a suitable surface for the children to sit on, and the chief must frequently cancel classes when he needs access to the space. Due to these suboptimal conditions, many parents choose to keep their children at home. Community Solution: Chikumbu will construct a small nursery school that will serve as a daycare and pre-school education facility. The school will provide a safe and educational environment for kids! After building the nursery school and stocking it with materials like a blackboard, chalk and books, community members will hire a teacher and pay that teacher with contributions provided by parents of children in attendance. The community has raised 5% of the project cost in cash (about $100) and will contribute labor, cement, bricks and sand to make it happen! 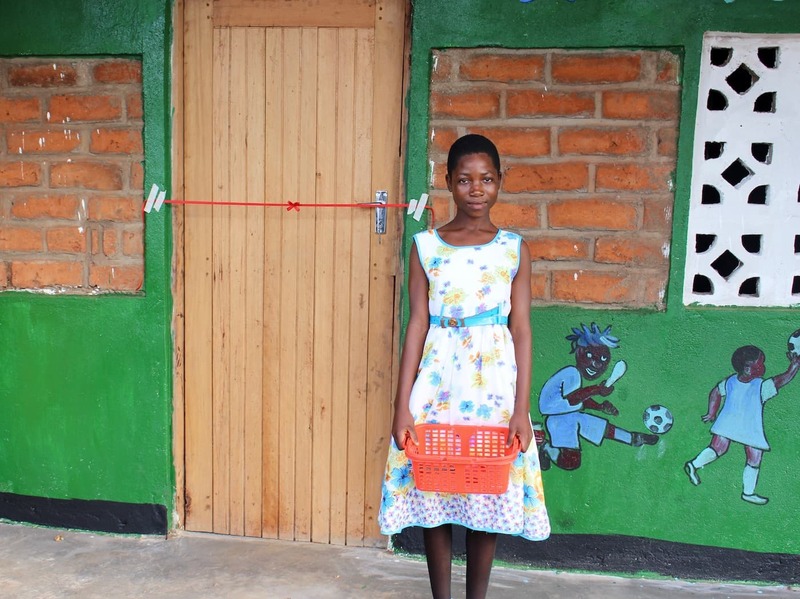 Outcome: With the Chikumbu nursery school, students will become more motivated and active members within their respective communities, and increase their willingness to learn. Additionally, with kids going to school, more time will be available for parents to do household chores and work on the harvests in the field.